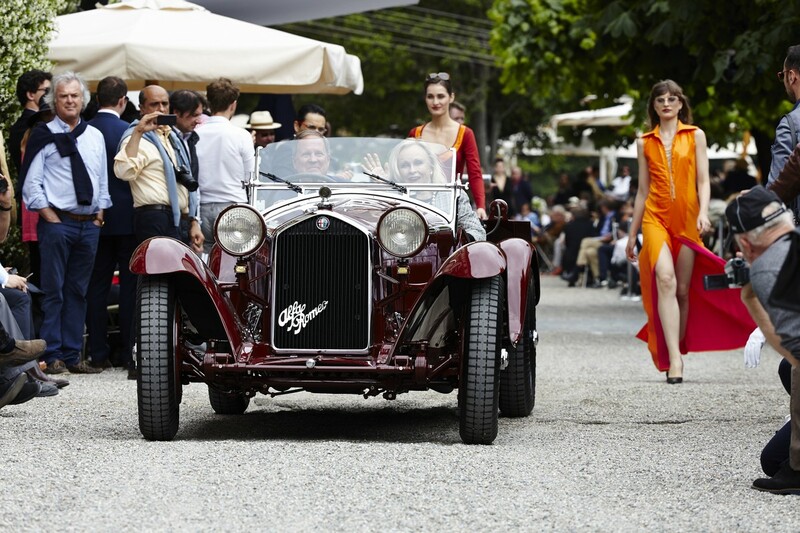 Concorso d’Eleganza Villa d’Este 2015: Winners dazzle at the time-honoured Classic Weekend on Lake Como Munich/Cernobbio. 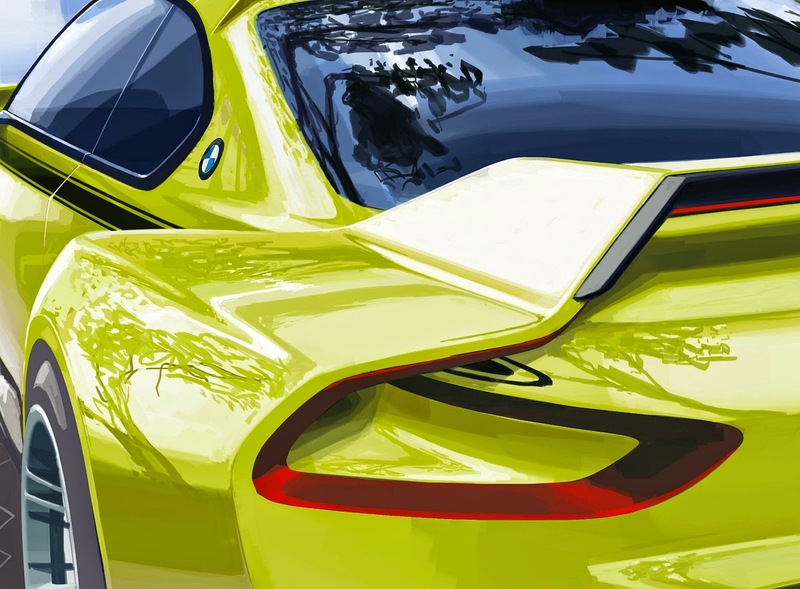 An impressive parade of all the cars and motorcycles entered in competition and the announcement of this year’s prize winne ..
2015 BMW 3.0 CSL Hommage unveiled at Villa d'Este! 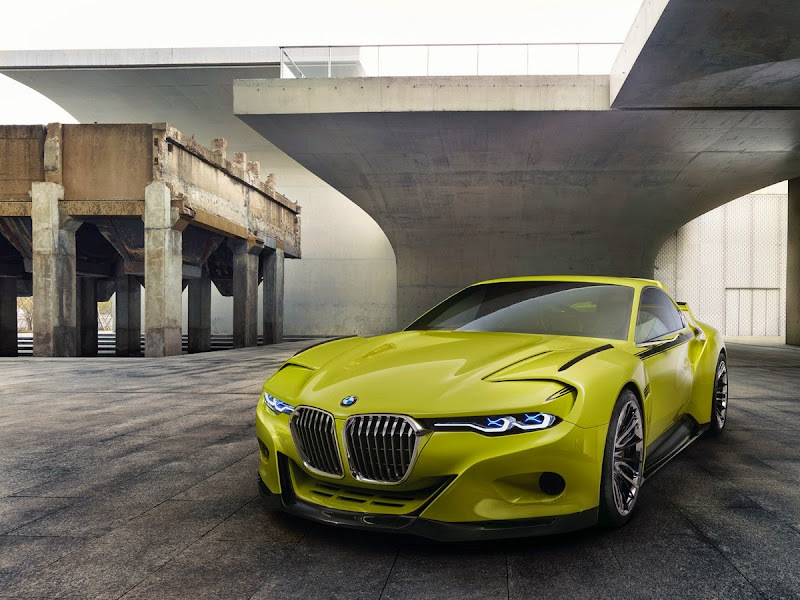 BMW has issued the following press release: BMW 3.0 CSL Hommage. 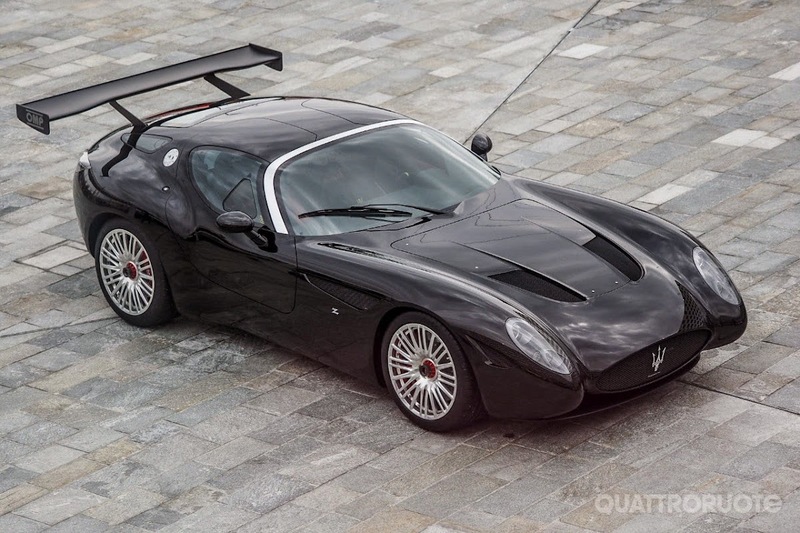 Racing flair with a touch of class. Munich/Cernobbio. 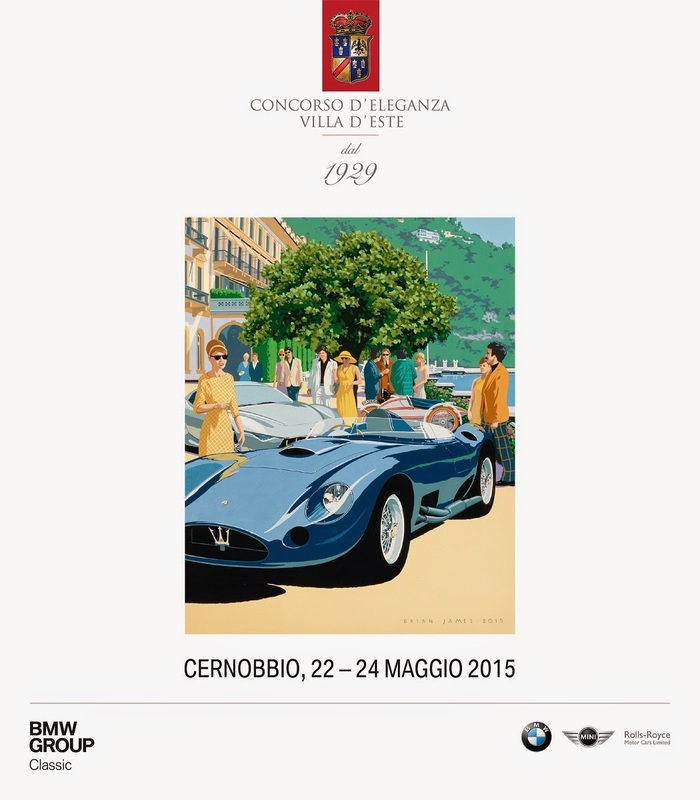 Amid the audacious design studies and automotive beauties from a bygone era gathered at the Concorso d’Eleganza Villa d’Este, ..
BMW has issued the following press release: Artworks on wheels: breathtaking automobiles and motorcycles on show at the Concorso d’Eleganza Villa d’Este 2015. Munich / Milan. 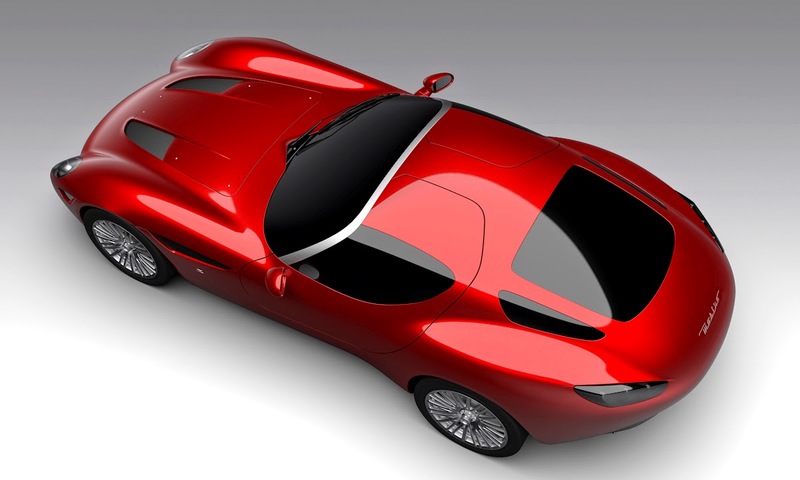 Today the Concorso d’Eleganza Villa d’Este ranks among the world’s mos ..